There will be another Twitter live chat on 18th of June 2014. 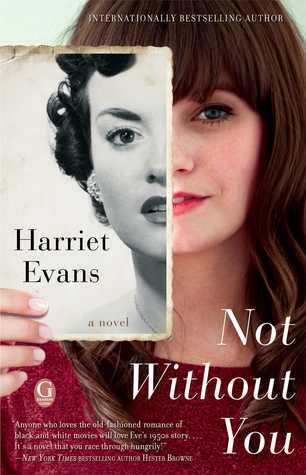 Litchat has invited Harriet Evans to talk about her book, ‘Not without you’. The one-hour session will start at 4 pm Eastern Time USA (4 am Malaysian time on 19th of June 2014). To participate in the conversation, search for #litchat at Twitter or visit their dedicated channel at www.nurph.com/litchat. If you prefer to read tweets in order, I suggest you visit the channel. I know SS Readers Corner has at least 1 book of hers: ‘The Love of Her Life’. Please contact Mr Sam if the store has other titles. This entry was tagged Author, Chick lit, Digital, Global, Interaction, Readers, Social media. Bookmark the permalink.